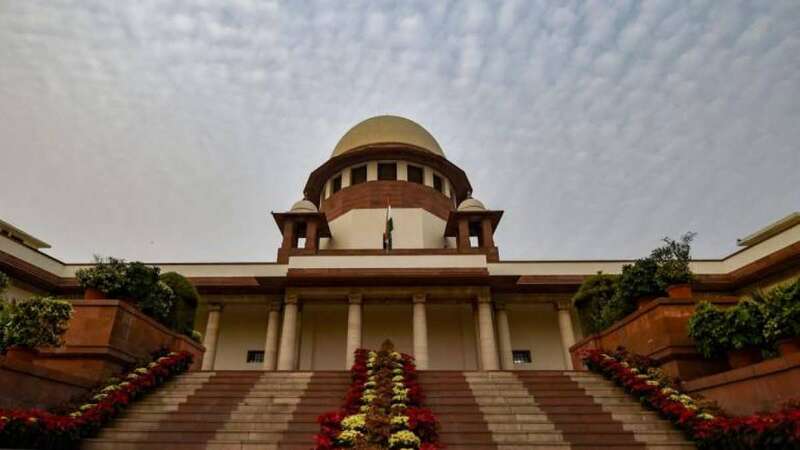 New Delhi : The apex court of India, Supreme Court, today, informed that there are 4,122 criminal cases pending, some of which are left unheard for over three decades, all these cases are against present and former members of Parliament and legislative assemblies. A bench headed by Chief Justice Ranjan Gogoi will discuss the issue relating to the criminal cases against the present and former legislators on a Public Interest Litigation. The Supreme Court had asked detailed data on the pending criminal cases against the present and former legislators from the state and various high courts so as to enable the setting up of adequate number of special courts for expedited trial in these cases. The compiled data mentioned that in 264 cases, trial has been stayed by high courts. Further, the report said in several cases which have been pending since 1991, charges have not yet been framed. For now, the court will hear the PIL filed by lawyer and BJP leader Aswhini Upadhyay seeking a life time ban on politicians convicted in criminal cases besides setting up of special courts to expeditiously try such cases connecting elected representatives.